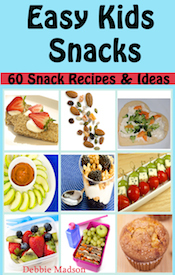 Easy Kids Meals, Snack Recipes with 6 or fewer ingredients that are simple to cook. Sprinkle cheese on top of tortilla. Add olives or salsa if desired. 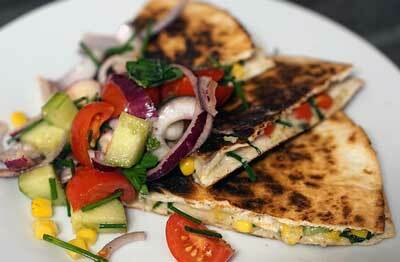 Place other tortilla on top and bake in microwave for 30 seconds until cheese melts. For a crispy quesadilla, have adult bake in the oven. On microwave safe plate scatter tortilla chips. 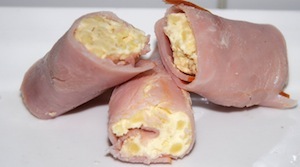 Sprinkle with cheddar cheese and melt in the microwave 30 seconds or until cheese is melted. 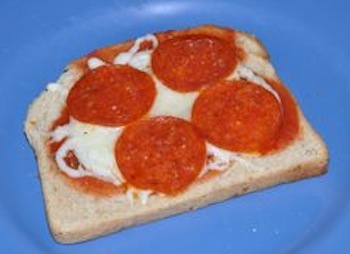 This is a quick easy kids meal that kids can do for an after school snack. Place a paper towel on a microwave safe plate. Lay bacon on top. Cook bacon in microwave 3-4 minutes or until bacon is crispy. Remove from microwave. Don’t forget to use hot pads. Crumble bacon and set 1 teaspoon aside. In bowl add together remaining bacon, sour cream, mayonnaise and tomatoes. Stir to blend together. 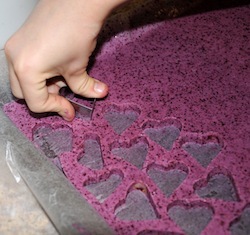 Cover and refrigerate 1 hour up to 3 hours. Sprinkle reserved bacon on top. Serve with crackers. In bowl combine cream cheese and cheddar cheese. 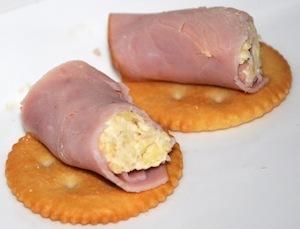 Spread on ham slices. 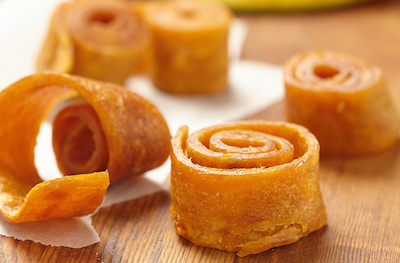 Roll up and cut into bite size pieces. 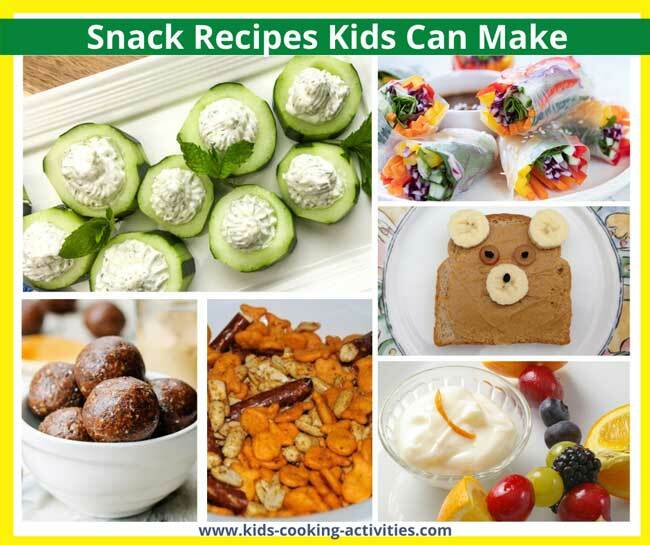 This can also make a great easy kids recipe for lunches. For Parmesan Seasoning: Stir together 2 Tablespoons melted margarine and 2 Tablespoons grated Parmesan cheese. Toss with warm popped popcorn. For Taco seasoning: stir together 2 Tablespoons melted butter and 1 teaspoon Taco seasoning mix. Toss. In a mixing bowl add cereal, peanut butter and peeled banana. Stir and mash all together. In small bowl add your topping of choice. 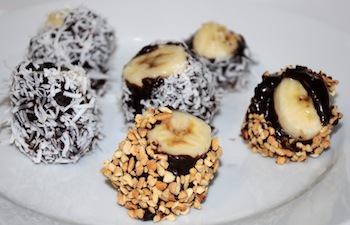 Form mixture into balls and roll in toppings. Set in fridge until ready to eat or until firm. Pop popcorn and set aside in a large bowl. Add peanuts and cereal. 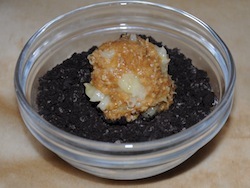 In separate small bowl mix butter with Worcestershire sauce. Pour over popcorn mixture. Adult should bake at 300 degrees for 15-20 minutes. Combine all ingredients together and chill. Serve with fresh fruit. Place on baking sheet. Spray with olive oil or cooking spray and toss to coat. Sprinkle with salt. Arrange in a single layer. Bake at 350 degrees for 35-40 minutes or until crispy. In a small bowl add peanut butter, yogurt and honey. Stir together until well blended. Serve with cut fruit and vegetables of your choice. 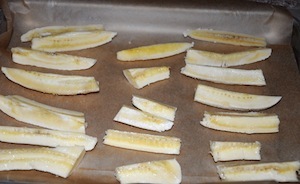 Place bananas on a sheet of waxed paper lined cookie sheet. Bake for 1 hour at 225 degrees F or until crispy. Allow to cool. 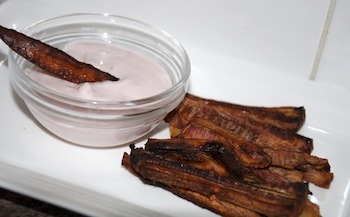 Peel off paper and serve with yogurt for dipping or eat as is. chopped nuts, shredded coconut, chopped cookies, etc. Cut banana in 1 inch slices. 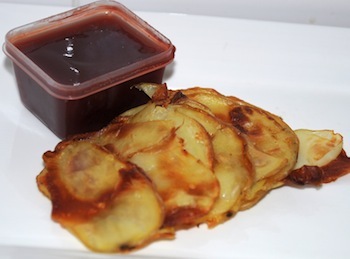 Insert toothpick into each slice and place on a sheet of waxed paper lined plate. Freeze 20-30 minutes. This will make it easier to dip. 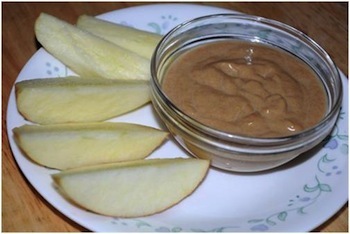 Dip banana slices in chocolate frosting or nutella. Then roll in nuts or coconut whatever you choose. Freeze until firm. Melt two 8 oz bars of cream cheese with one can of rotel tomatoes the microwave for 3 minutes and serve with tortilla chips. * I like to add 1 lb of ground breakfast sausage for a little more substance.